The officials at SeaWorld Parks & Entertainment recently announced that they have taken the decision to remove plastic bags from their theme parks, and that their gift shops will now use customized bags or customized paper bags. These bags will be made using 100 percent recycled paper. According to experts, this move taken by the company will help in reducing plastic waste in the landfills in the US. Officials from SeaWorld announced that they are aware of the impact that plastic bags and other types of plastic waste have on the environment. So they have taken the decision to replace plastic bags with paper bags in all their establishments. Experts suggest that this change will help in reducing close to 4 million single-use plastic bags from the landfills. According to a spokesperson from the company, SeaWorld has always taken initiatives to protect marine wildlife. As a matter of fact, the company has been supporting marine animals such as the sea turtle for a long period of time. The company rescues hundreds of sea turtles from the polluted marine areas every year, and so it has taken the decision to stop the usage of plastic bags in its premises to help all forms of marine life. According to the Chief Executive Officer of the company, Jim Atchison, the fact that the company has stopped the usage of plastic bags shows their commitment towards the environment, and their seriousness towards protecting marine animals from all kinds of man-made pollution. Atchison stated that several cities in the US are still contemplating whether or not they should ban plastic bags, because they choose to ignore the impact that these bags have on the marine life. He is hoping that the company’s initiatives will convince some states to form strict laws against plastic bags. According to the UN’s Environment Program, close to 13,000 pieces of plastic occupy every kilometer in the sea. Most of these plastic pieces are plastic bags or plastic packaging materials that should be disposed into the landfills. 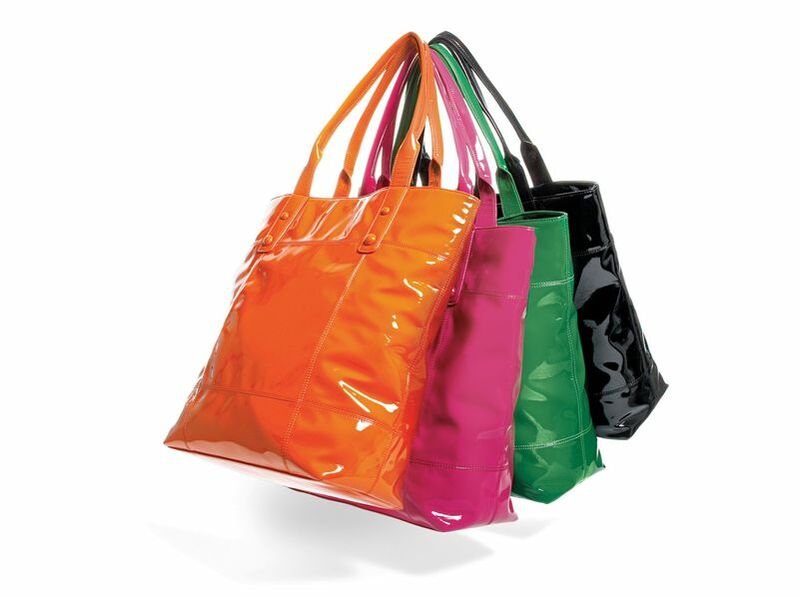 So if shoppers and retailers switch to customized bags made out of cloth or paper, the plastic waste in the landfills can be reduced. Indirectly, the plastic pieces in the sea can be reduced as well. This is the primary reason as to why SeaWorld has decided to ban the usage of single-use plastic bags in its gift shops and theme parks.